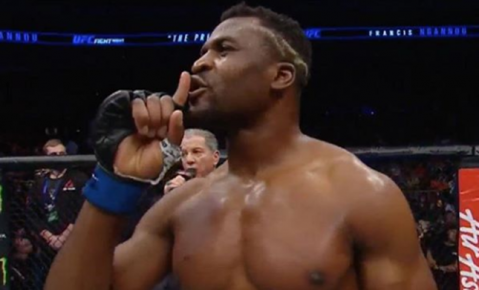 The only loss in Curtis Blayde’s career is a doctor’s stoppage loss to Francis Ngannou at UFC Fight Night 86, in Zagreb. 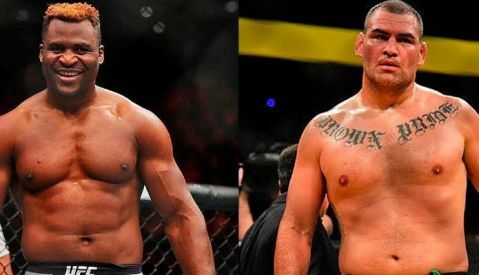 Since then, Blaydes won five fights and cement himself as a top three heavyweight contender, with wins over UFC veterans Mark Hunt and Alistair Overeem. In a recent interview, ‘Razor’ admitted that he has never been able to fully move on. “I still think I could have won that fight if I would have had that last round. 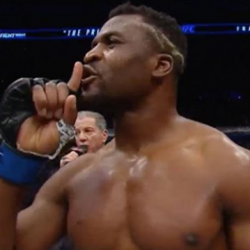 I think he was slowing down and I was about to pick up steam,” Blaydes said ahead of his rematch with Ngannou. “That’s how I fight. I pick it up as the rounds move on. My style is built on attrition. I want to continue to come at you with the same pace and the same intensity from the first round until the fifth round. I feel I could have won that fight but the doctor came in, he did his job, my eye was swollen and Ngannou won. 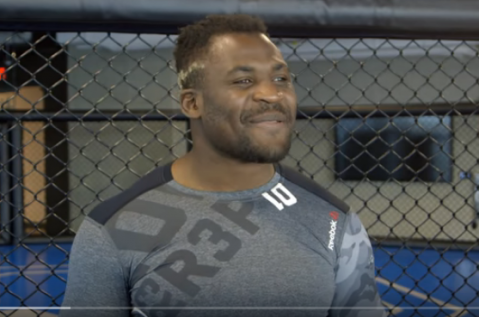 “I thought he looked tentative, he looked like he didn’t believe in his striking,” Blaydes said about Ngannou’s performance against Lewis. “If you don’t believe in it, you’re not going to pull the trigger. If I can tell he’s not going to pull the trigger, I’m going to get a lot more aggressive. Obviously in the beginning, I’m going to be cautious but if I can tell that he doesn’t want to strike, I’m going to get aggressive. I think that’s his biggest issue. 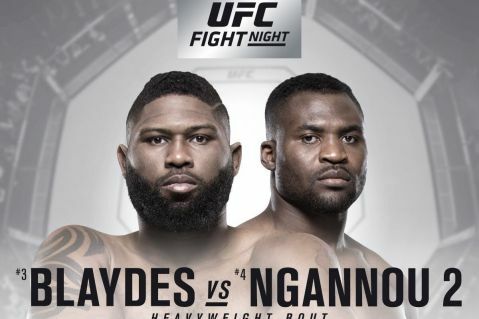 UFC Fight Night: Blaydes vs. Ngannou II takes place on November 25 at Cadillac Arena in Beijing, China.